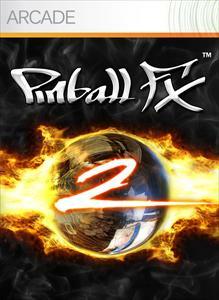 How much do you love Pinball FX? Zen Studios just announced via their Facebook page that if they get 4,000 “Likes” by the weekend that they’ll distribute codes for tables, including brand new tables. The original post states “If we can get to 4,000 likes by the end of the weekend we will dish out some game codes…including some for BRAND NEW TABLES!” This intrigued many Facebook fans, who asked questions about the availability date and what the tables are themed around. While Zen did not released details on the theme, they did note that “If we have codes for unreleased tables, that means they are a week or two from full release :)” Their Facebook account is currently at 3,857 likes at the time of this writing.